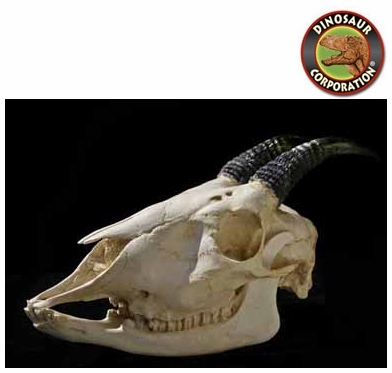 Mainland Serow Skull. Naemorhedus sumatraensis. , Bovidae/Rupricaprini Goat Antelope from tropical and sub-tropical East Asia. CAS specimen. The Mainland Serow (Capricornis milneedwardsii) is a species of goat antelope native to China and Southeast Asia.